You’d better hurry to the newsstand if you’re after a copy of Halima Aden‘s flawless cover of CR Fashion Book because the publication is already getting us hyped up for the Fall 2017 installment. Once again going with a very clear theme, CR‘s next venture is taking us back to 1999 for issue #11. Cover subjects Lily-Rose Depp, Lara Stone, Alek Wek and Cara Taylor each appear in bold black and white cover images, captured by photographers Steven Klein and Mario Sorrenti. 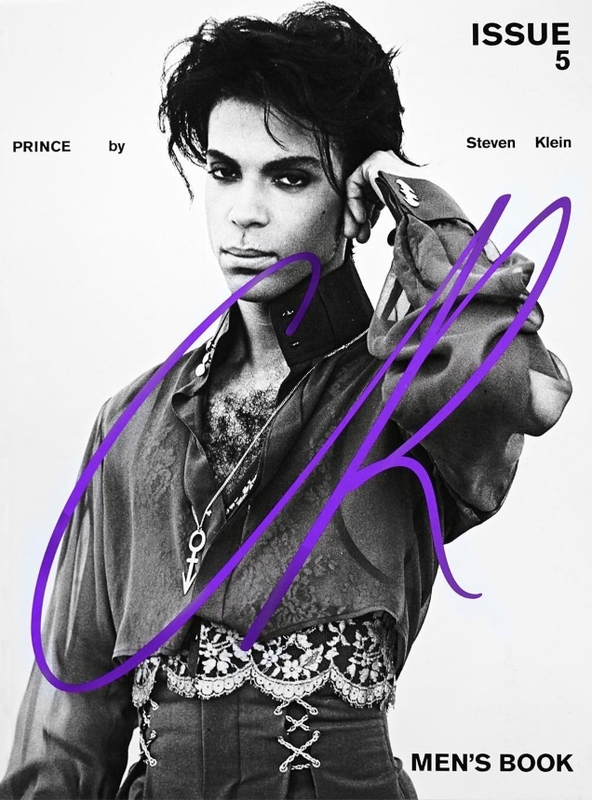 For CR Men’s Book, a never-before-seen shot of 90s pop legend Prince was unearthed, making a rather bold statement about what to expect from the contents. The outcome simply wasn’t enough to stimulate our forum members, however. “The sight of the late Prince sharing a cover with a random celebrity child is making me uneasy. It’s disrespectful and there was no need for it,” ranted dodencebt the second the covers struck. “Fashion is really in dire need of a shake-up from top to bottom! I’m looking at these covers and I can’t imagine what went through the team’s mind to publish this. Empty, nondescript, and zero energy!” Benn98 exclaimed. Mepps wasn’t here for it either. “None of the issues of this magazine ever make sense to me. Carine [Roitfeld] always has me shaking my head,” he stated. But not everyone was so unsatisfied. “I might be the only one out there but I really love CR Fashion Book. I enjoy most of their eds and I don’t regret subscribing,” reported June. “Lily’s is actually pretty good. We’re seeing another side of her. Prince’s cover is an obvious stunt and completely unnecessary. I would have rather seen an homage to Prince with models styled similar to him. It’s a missed opportunity,” GivenchyHomme said. See more from the issue and let us know which cover you’ll be rushing down to the newsstand for here.